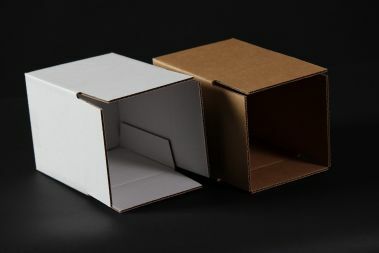 Trim-Pac stocks various sizes of corrugated boxes and pads for same day delivery and shipping. We work closely with several paper suppliers allowing us to offer a wide variety of materials and packaging supplies to meet our customers specific needs. Our new items include cell partitions in corrugated, poly chipboard, and plain chipboard.